There was an invitation to fly from Manila to Davao City courtesy of the Cebu Pacific Air that comes with an overnight stay. Knowing the cause for this flight, I accepted the same whole-heartedly. I have been to Davao City ten years ago which makes this comeback even more exciting. Ten years ago, I visited the Philippine Eagle Foundation devoid of photos kept to remind me of how eagles look up close. 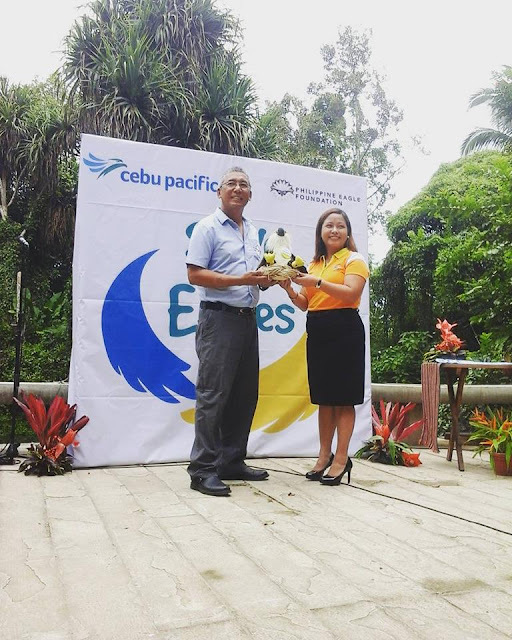 With my first travel partnership with Cebu Pacific Air bearing the Philippine eagle as its logo, I am certain that the encounter with a Philippine eagle would be something worthwhile and unforgettable. The Philippine Eagle is a giant forest raptor endemic to the Philippines. It is considered to be one of the largest and most powerful eagles in the world. Unfortunately, it is also one of the world’s rarest and most critically endangered vertebrate species. 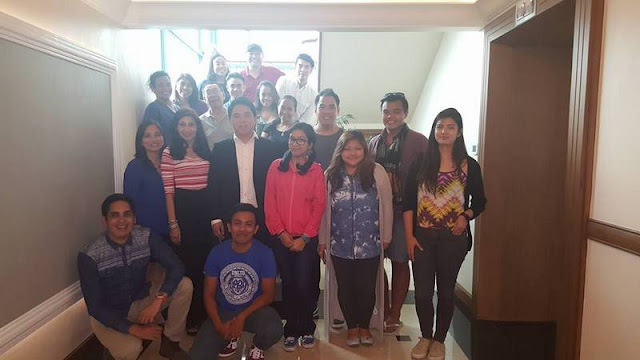 One of the endangered Philippine eagles is “Mindanao”, known as the ambassador for education. From the day he was hatched, he along with 17 other Philippine eagles has been under the care of the Philippine Eagle Foundation (PEF) through a captive breeding program – a system that breeds and re-introduces raptors to their natural habitat in the efforts to augment the dwindling wild population. October of 2015, Cebu Pacific, the country’s leading airline, takes Philippine Eagle “Mindanao” under its wing. The adoption of “Mindanao” strengthens the airline’s commitment to act on environmental conservation issues that are greatly linked to the country’s rich biodiversity. For five years, Cebu Pacific will provide food and necessary veterinary care that will help flourish and sustain the well-being of “Mindanao” as one of the country’s prominent national symbols. Through this partnership, Cebu Pacific directly supports Philippine Eagle Foundation’s (PEF’s) Conservation Breeding and Conservation Education initiatives that prevent the complete extinction of such species. It also provides a helping hand to further accelerate the Captive Breeding Program of PEF, as well as awareness about the plight of the Philippine Eagle. 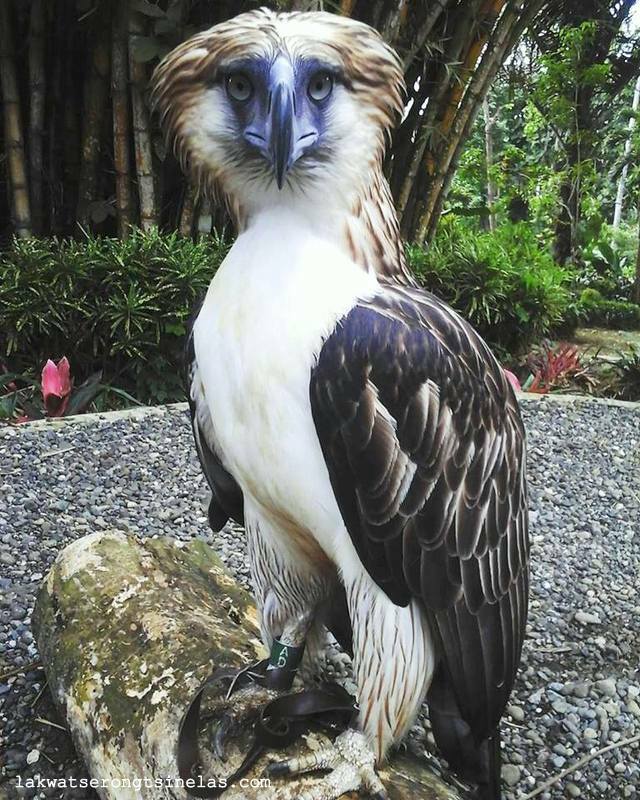 THE 13-YEAR OLD PHILIPPINE EAGLE "MINDANAO"
“The Philippine Eagle is a significant part of our country’s thriving ecosystem. 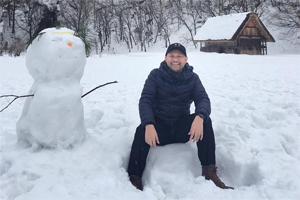 We encourage everyone to help preserve this national icon until they can fly freely, without threat, in their natural habitats”, said Cebu Pacific President and CEO Lance Gokongwei. 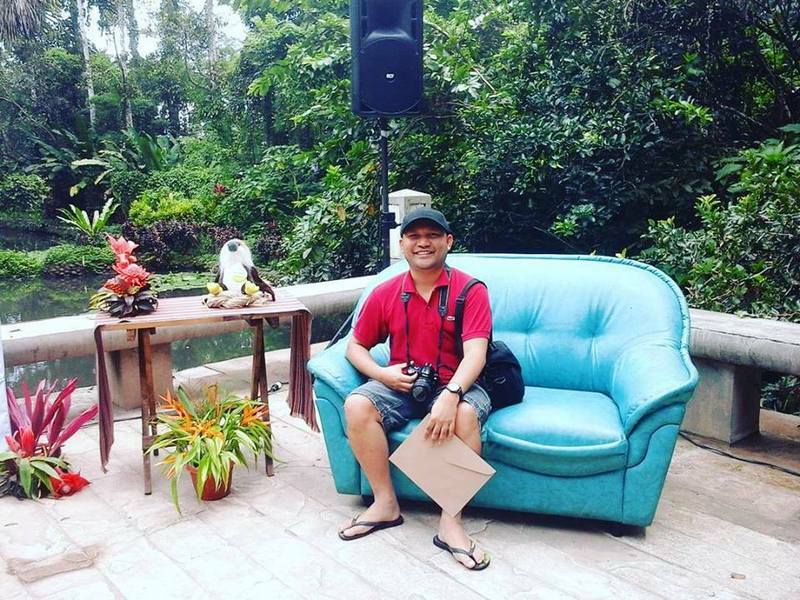 Join the cause and help the Philippine Eagles spread their wings. Donate, adopt or volunteer and visit http://philippineeaglefoundation.org/ now. Cebu Pacific Air flies daily from Manila and Cebu to Davao and vice-versa.